AMARILLO, TX - Ben Wilson of Helvetica identified an exchange property for a private investor's 1031 exchange upleg. The investor needed to quickly identify a substitute property to qualify for a 1031 exchange and defer a substantial amount of tax liability.The investor's financial advisor and CPA referred him to Helvetica as a trusted source to provide advise on acquiring and financing commercial real estate. 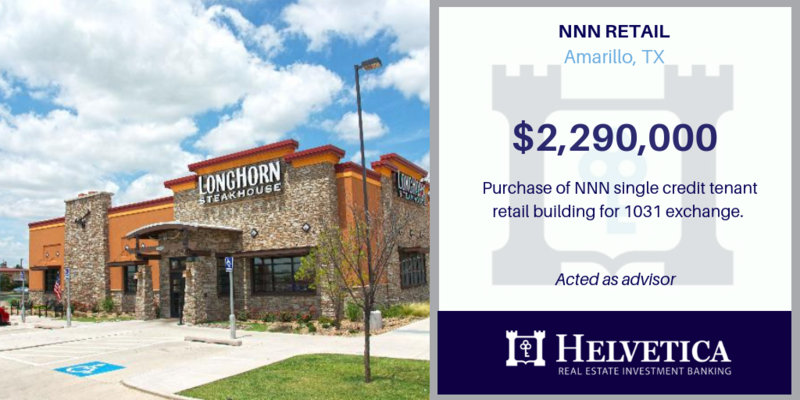 Helvetica was able to scour the country side within a few days and find a suitable, low risk, worry free, cash flowing investment located in Amarillo, TX. 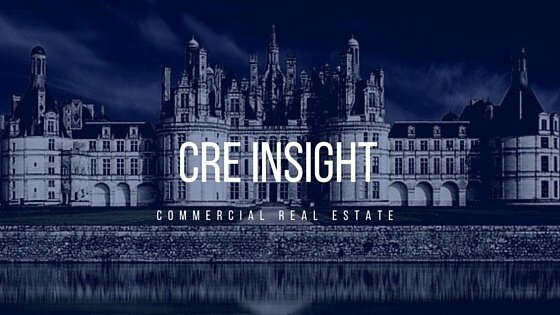 The single tenant retail building was leased to a credit tenant and was generating a 5.6% return (cap rate). Using an alternative bridge lender for financing 1031 exchanges often provides the best solution. This type of financing gives the most certainty for closing on time and is well worth the extra interest and fees that may be charged, when compared with the high taxes that could be incurred otherwise. SANTA ROSA, CA (June 30, 2016) - Helvetica financed a repeat borrower requesting a bridge loan to facilitate a reverse 1031 exchange. Loan required a quick closing with liimited documentation and no debt service coverage. 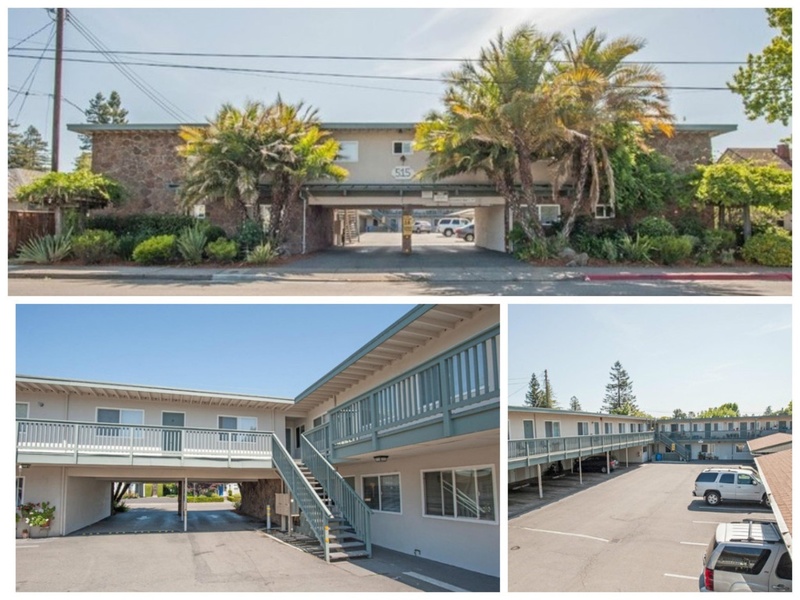 The borrower was in escrow to sell a multifamily property in Santa Rosa, CA, but needed to quickly close on the purchase of another property which qualified for their 1031 reverse exchange property. 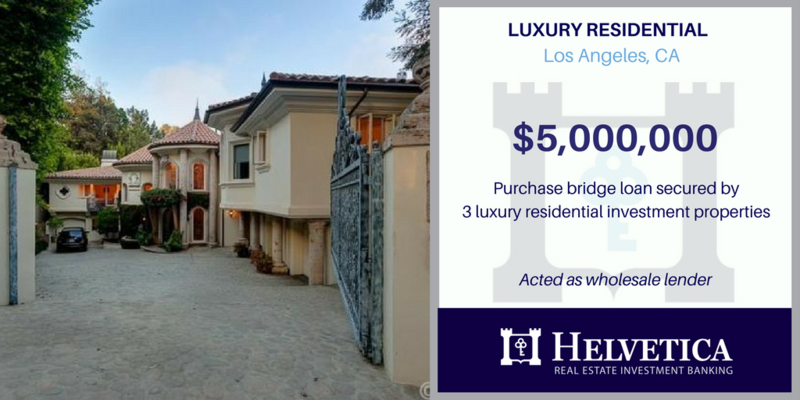 Helvetica's $2.7M bridge loan provided the borrower with enough equity to close on their upleg exchange property. The borrower intended to payoff the loan shortly after close with the sale of the property in escrow. Helvetica was able to provide a loan without a prepayment penalty and with a small minimum interest and yield maintenance.